Griffin Soiree on the first Friday in August is for all Westminster graduates from the class of 2010 all way back to the class of 1969! Soiree, you remember, from the French: an evening party or gathering, typically in a private house, for conversation or music. 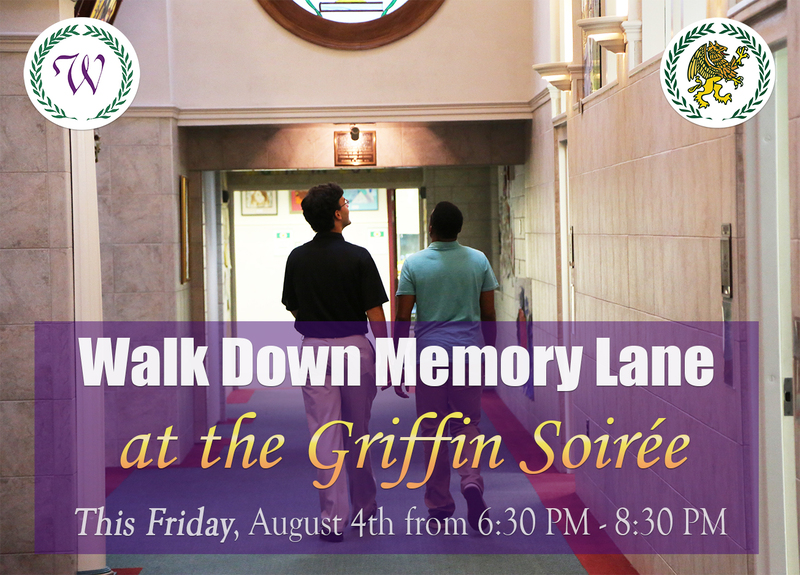 Well, it's kind of a soiree...It's in the evening from 6:30 p.m. to 8:30 p.m., and, while we are not gathering in a private home, we are going to hang together in the Griffin theater. Think of it as a kind of launch for a later evening out with your old Westminster buddies. Dress is casual (you know, Westminster casual, that is laid-back but respectful) and snacks, wine, beer, and soft drinks will be served. It's a no hassle way to reconnect with old friends and Westminster teachers (we're getting old, folks, so you better come and see us while we're still here!). And, for the first twenty graduates to r.s.v.p. 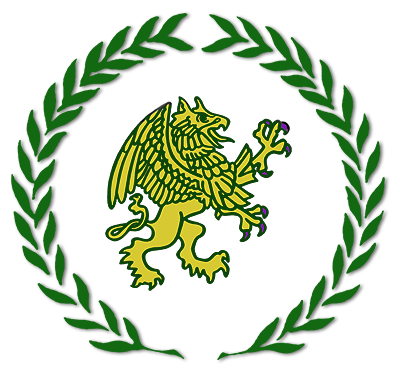 "attending" on our web site, we'll present them with a cuddly Westminster Griffin upon their arrival at our mini-reunion! What's not to like?! It's all of us, together, remembering some very special times that we shared...Hope to see you on the first Friday in August! In fact, if it goes well, we just might make it the beginning of a yearly tradition!